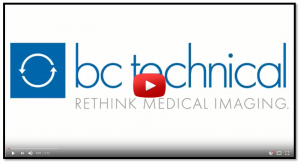 At BC Technical, our comprehensive expertise in all major OEM imaging systems allows us to offer refurbished PET systems, PET service and PET parts for the latest PET technologies. Our team is dedicated to helping you whenever you need us. We’re proud to offer the highest level of personalized service standard for every BC Technical customer. Not only will you save on service costs with BC Technical, you’ll receive the highest quality service possible. With an average experience level of over 21 years, our Field Service Engineers are some of the most tenured in the industry. We service the oldest to the newest PET systems, and our engineers are factory-trained and certified. With extraordinary back room support from our three Centers of Excellence, we can ship parts anywhere using any method. We ship using the normal overnight services, but we also offer direct courier service and next flight out. If your system must be up and running as fast as possible, we’re here to help. We’re on parts call 24/7/365 to meet your needs. Upgrades range from subsystems all the way up to forklift upgrades. This includes replacement of tubes, consoles, tables, covers, workstations, etc. We can move your PET system in less time and with less cost. With our experienced and trained installation team, and having the right tools and equipment, we know the intricacies of a safe and fast relocation of your assets for more productive use. Atlanta Heart Specialists chooses BCT over OEM as their equipment services provider for NM and CT. Atlanta Heart Specialists is a cardiology group with eight locations northwest of Atlanta and 50+ physicians. 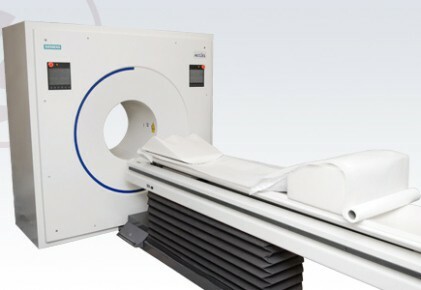 Faced with increasing economic pressure and regulatory demands, the group needed to rethink how they acquire and service their imaging assets. They decided to look into switching their service agreement to a non-OEM provider. They met with BC Technical and knew they’d found a partner that would help them achieve their goals without sacrificing service. View the Customer’s video Testimonial above! “I just wanted to tell you how much I appreciate your company and your service guys. We have been with your company around three years now, and I can´t say enough good things. These guys are the best. They have gotten our cameras up numerous times over the phone by walking our technologists through some basic troubleshooting. (They) can almost always diagnose a problem right over the phone. They will in turn order the parts, and come in and have the camera up and running with minimal down time. I just wanted to compliment BC technical on the great service they have been providing to the nuclear medicine department. On Aug 19, the Pegasys was not rebooting and Tim Cook was able to walk Tricia from Biomed through the process of bringing it back up, in the mean-time the table on the Forte broke. 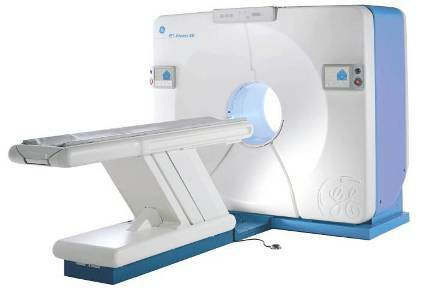 That left us without a working camera and 2 patients with radiopharmaceuticals in them waiting to be imaged. Tim was able to help Tricia get one system up and Jeff from BC Technical came in about 6:00 pm and was able to get the Forte back up, the collimators changed on the V60 and the patients were imaged. If it wasn’t for having BC technical the nuclear medicine department would have not been operational that evening. This is just one example of numerous times that BC technical has helped keep the department going.